Our in-house support is here for your technology needs. 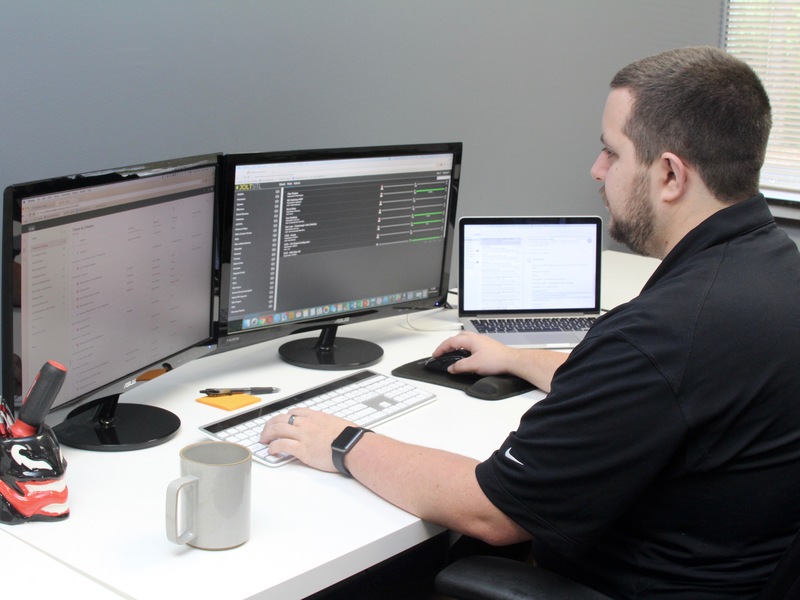 Our team works to solve the hardware and software issues that affect your daily productivity. Whether the issue is password-related or more intrusive to your workflow, we act quickly to get you back up and running as soon as possible. We offer both email- and phone-based support, and additionally employ remote software tools to see what you’re seeing (with your permission, of course). We install internal systems to strengthen your communication with the outside world. In our ever-changing world of technology, one thing remains constant: the need to communicate. 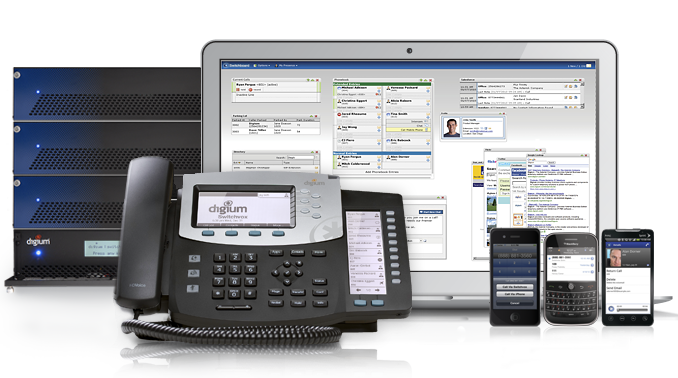 These days, communication includes e-mail messaging, telephony systems, internet-based phone calls (VoIP), chat-based messaging solutions, and even video conferencing. We will use our experience with these systems to find the right solution for your team and equip you with solutions that positively impact your productivity. We help you stay connected. 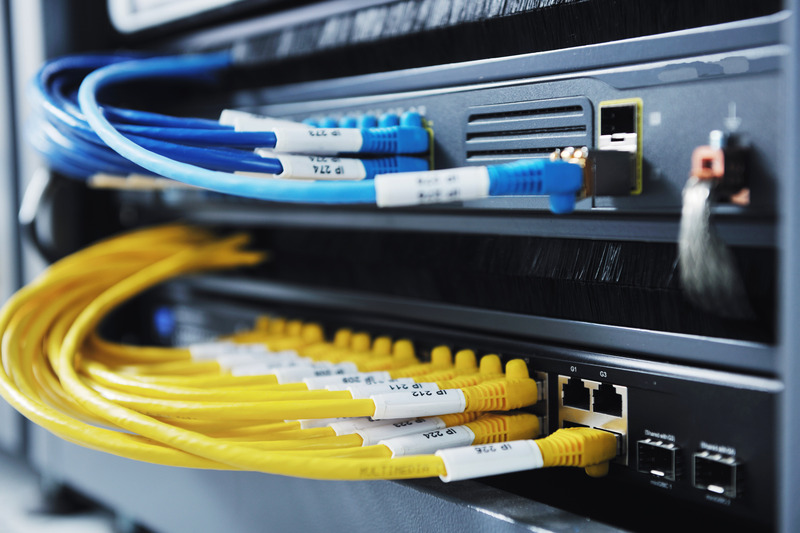 Like foundation is important to a house, network infrastructure is important for your internet connection. We support and manage networks that range from small branch offices to school-wide campuses. We handle all hardware and software elements to give you seamless and secure internet service, and we’re there from conceptualization through completion and support. Ever have weather affect your internet? Our redundant ISPs serve as reinforcements to ensure your internet connection doesn’t miss a beat. We don’t take short cuts on anything, and we’re extra careful when it comes to security. Our customized backup solutions ensure accurate data recovery when you need it. Intrusions prevention and content filtering helps to block unauthorized material from accessing your systems. 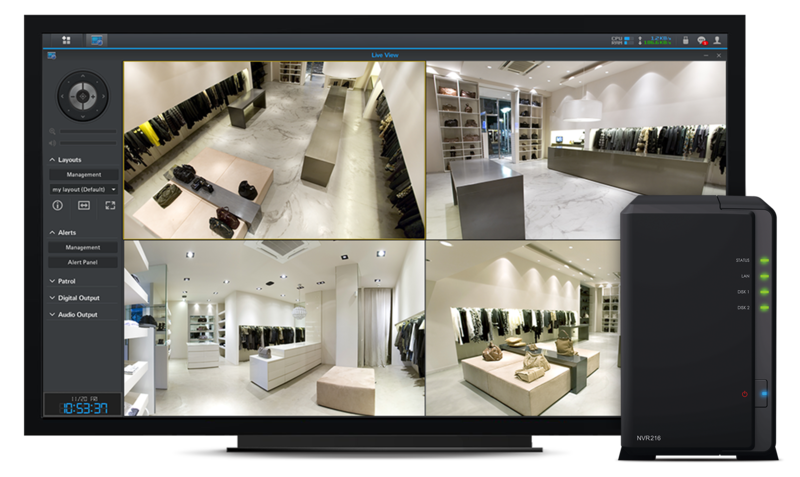 We also protect your business and most important asset — your people — with video monitoring solutions. Your safety is our concern. We help you turn the present into an even better future. It’s challenging to know what you really need without knowing what you have. Just as product inventory is important, your technology inventory is crucial for growth planning. 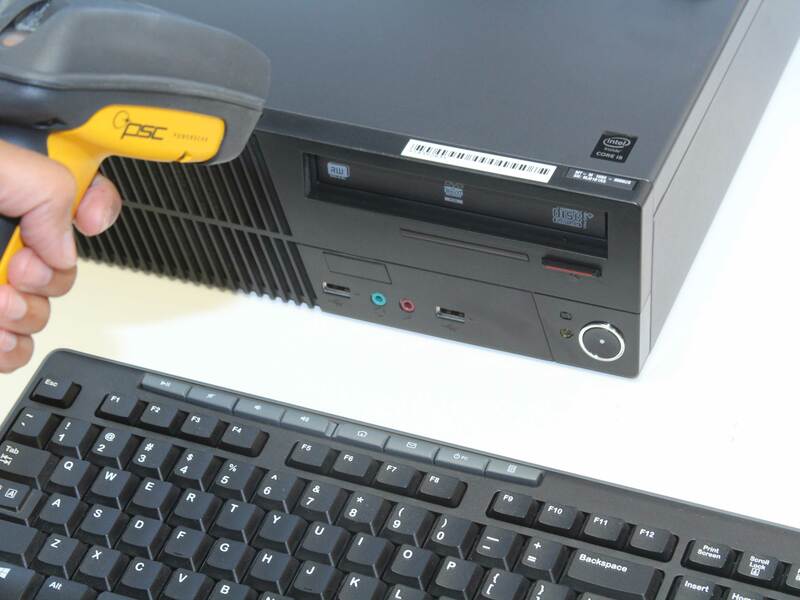 We examine and take inventory of your existing technology to help you utilize it. We work with you to plan for future needs and rollouts through industry research and trends analysis. We foresee issues to keep your computers healthy. Technology is an investment, and we help you take care of it. We’ll inspect your hardware, run system updates, and optimize your computer to maximum efficiency. We don’t let the little things become big things; we prevent issues so you have less downtime.